Brassica oleracea. Ornamental cabbage, baby. But is it purely ornamental? Not according to HowStuffWorks. It is edible. Bitter, but edible. Read more here. Go on. Click on over. 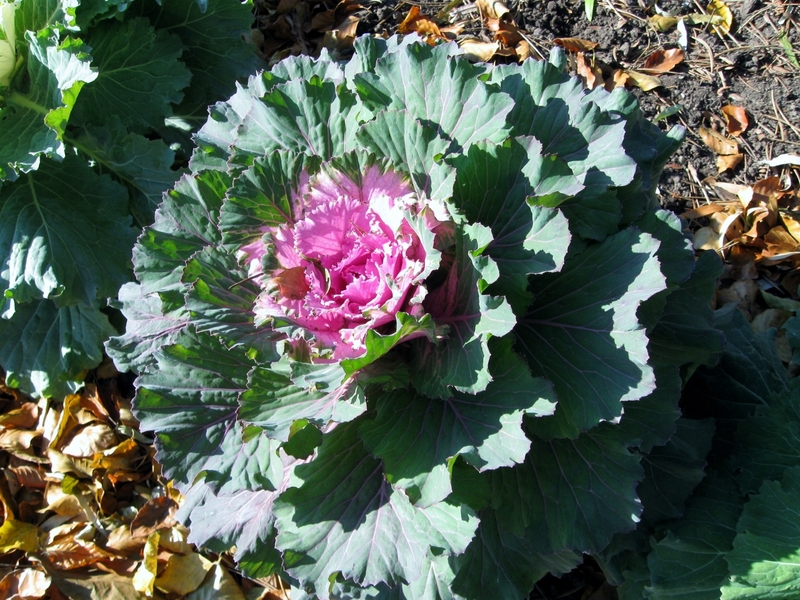 This particular cabbage was hanging out at Edwards Gardens one fine November day. I like the shadowing and the barely there green tips on the pink center leaves. Friday comes roaring in like the wind, which we’ve had plenty of this November. Housekeeping: I’m making some site changes. The links in the sidebar have now been moved to the Links page to make way for new material. 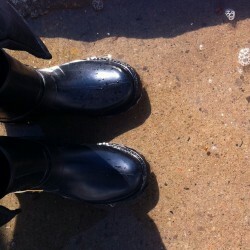 The Links page has been updated to include links for writers, foodies, photographers, webcomics, and just some faves. It’s a dynamic page. I’ll be adding to it regularly.